Applying for a personal loan? Discover what you need to do before you apply to make sure you get approved. A personal loan can help you buy a car or go back to school. 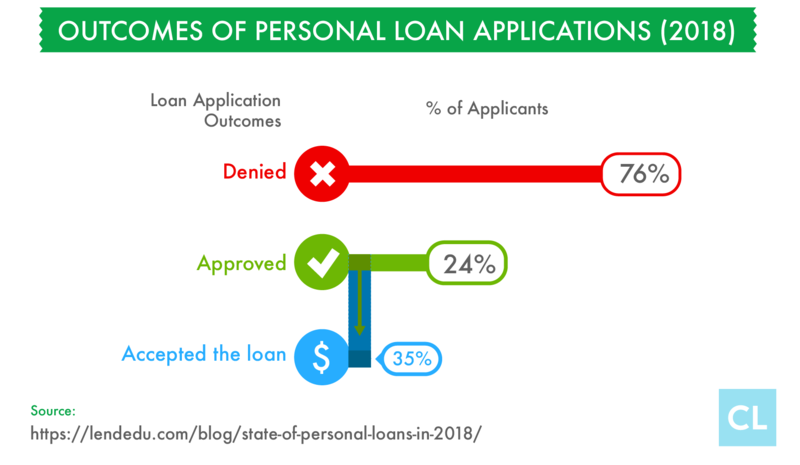 Regardless of the reason you need a loan, the last thing you want to deal with is having your personal loan application denied. There are many reasons applications can be rejected. These can range from mistakes on your credit report to having too much debt. Fortunately, there are steps you can take to improve the chances your personal loan is approved. Here are a few tips to consider before you apply. It is important that you know this number in general, and especially when you are applying for a personal loan. Your credit score will be used by the lender to determine if you are approved and what rates you are offered. Credit scores can fluctuate, so it is a good idea to check yours at least once a year. 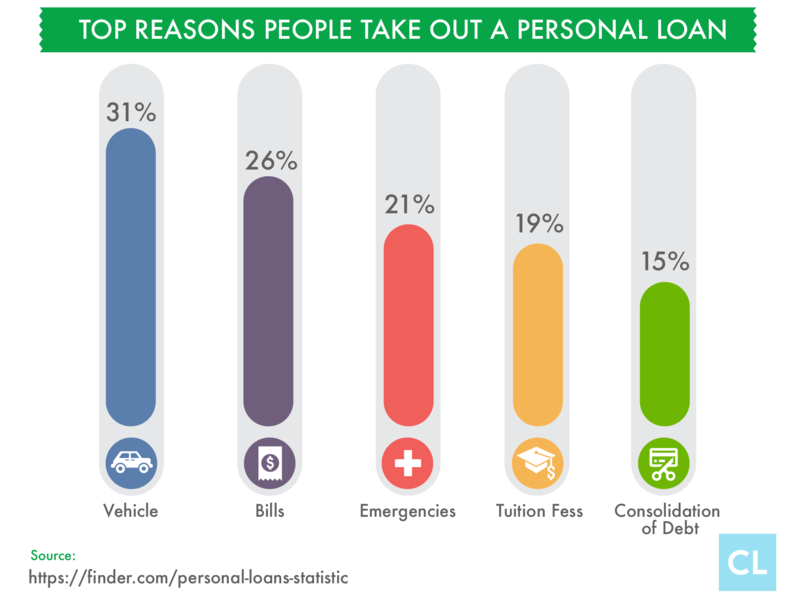 Personal loans can be used for almost anything, but you still need to explain to a lender why you need the money. Additionally, you'll want to research loan terms and rates ahead of time to make sure you are getting the right loan for your circumstances. Make sure you know and understand terms like fixed rate, variable rate, secured, and unsecured. If you want more information, check out our guide to the different different types of personal loans. While you should shop around to find the best rate, you do not want to apply for multiple loans at once. It will not improve your chances of being approved. Plus, each loan application will show up on your credit report, and since lenders will be doing a “hard” pull this can damage your credit score. Lenders won't give you money without knowing how they will get paid back. They are likely to ask for proof of income documents, and at the minimum, you should be able to provide them with pay stubs and tax documents like W-2s and 1099 forms for the last two years. Almost any loan will ask for identification documents. Depending on the type of loan, you may also need to provide proof of residency, employer contact information, or bank statements. If you've got no credit or bad credit, you probably don't have the best chance of getting approved for a personal loan. 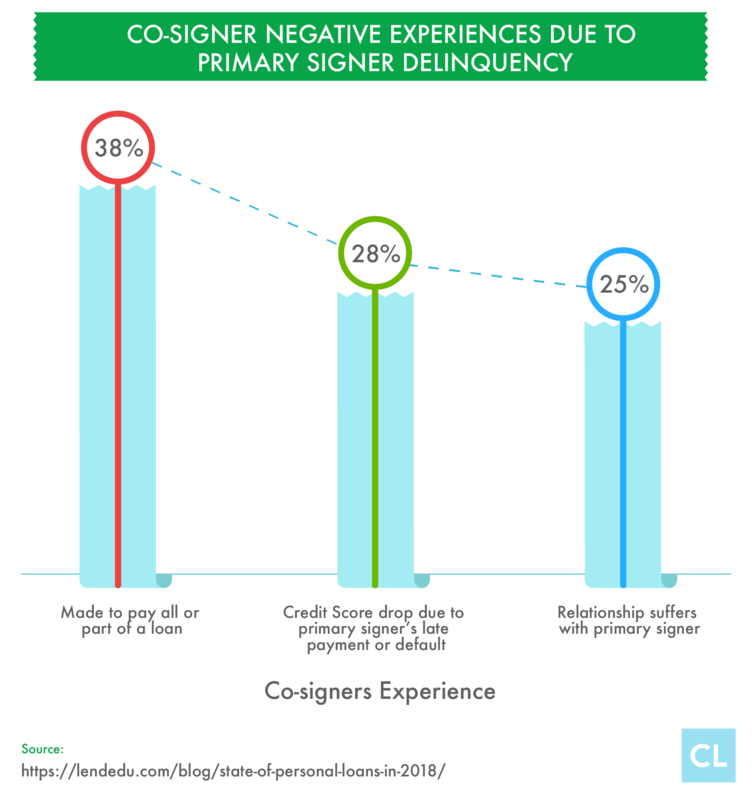 A co-signer can help with excellent credit can help. The lender uses the co-signer's credit score to determine your loan terms, meaning it improves your chances of being approved and you could end up with better terms. Bear in mind that failure to repay the loan will hurt the cosigner’s credit as well as your own. Paying off credit card debt could help your personal loan application. First, it improves your debt-to-income ratio (how much you owe vs how much you earn on a monthly basis). Second, paying down your debt improves your credit score and having a higher score can make getting a loan easier. You never want to become the victim of some kind of scam from a sketchy “lender,” and you should only consider applying with lenders that are legitimate. So if you find some online lender that promises to approve you for large sums of money that are unrealistic based on your financial situation, it could be an advance loan fee scam. Always make sure that the lender is licensed and know where the best places are to get a personal loan. Check to see if they have had any lawsuits in the past or ones that are currently pending. Do your due diligence and check for online reviews and reports. Check their Better Business Bureau rating as well. Errors on personal loan applications are one reason your application could be rejected. Double check that all information you submit is accurate and complete. Have you experienced getting denied for a loan in the past? Were you able to succeed in getting approved? Feel free to ask questions or share your personal loan tips in the comments section below.